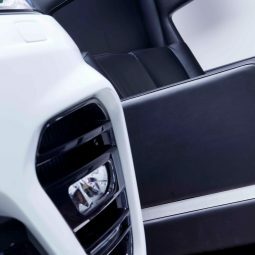 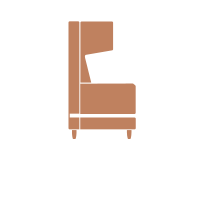 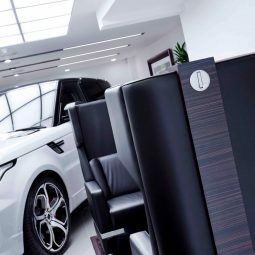 Tech-grain Ebony Macassar Warm with Jet Black lacquer elements to contrast, plus black leather and chrome upholstery. 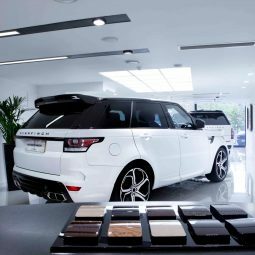 Overfinch have been enhancing Range Rovers since the mid-1970s, remaining dedicated to the Land Rover marque throughout. 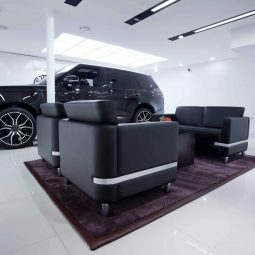 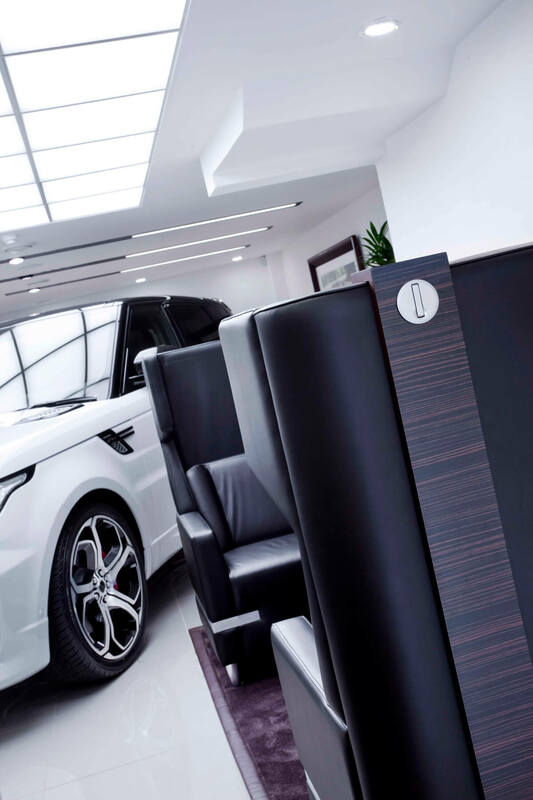 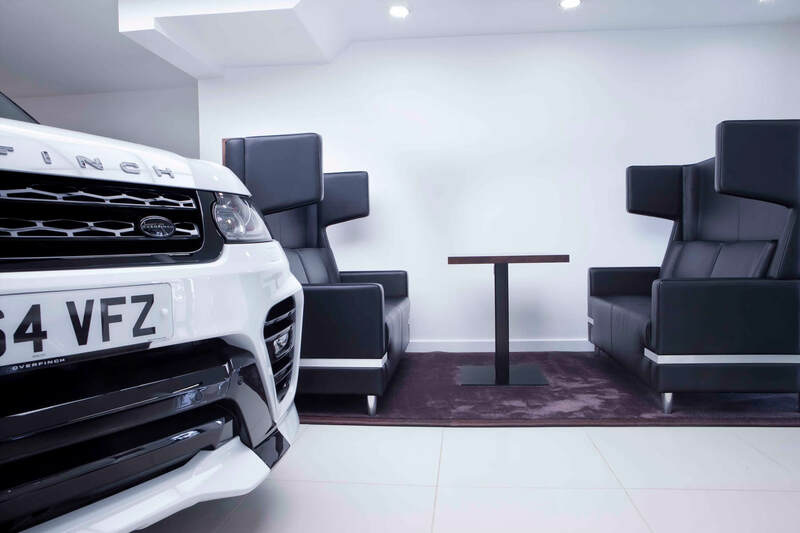 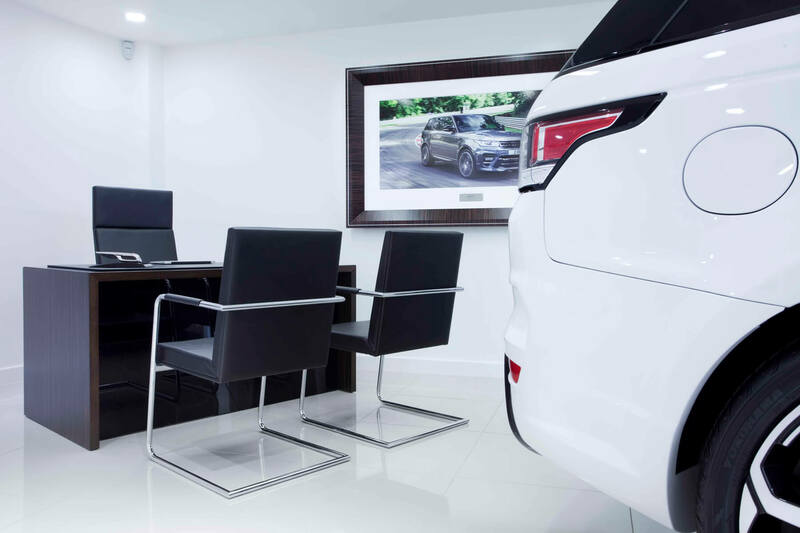 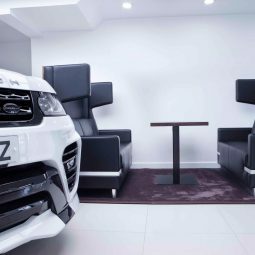 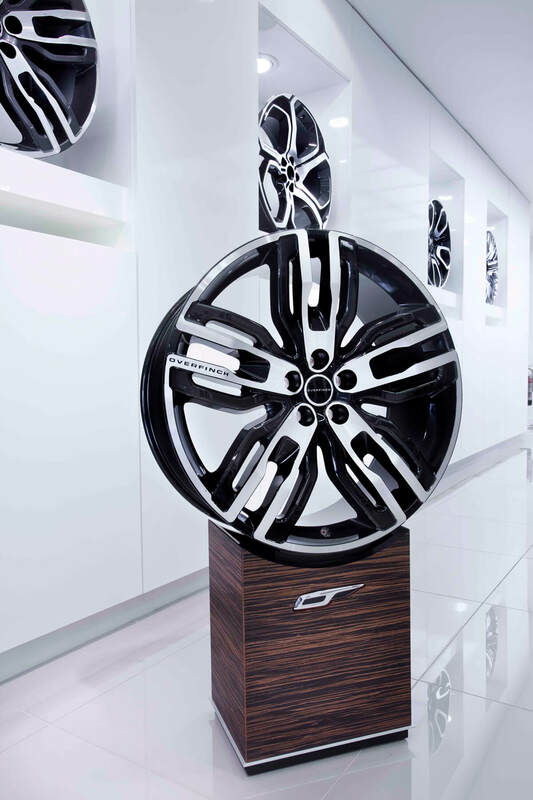 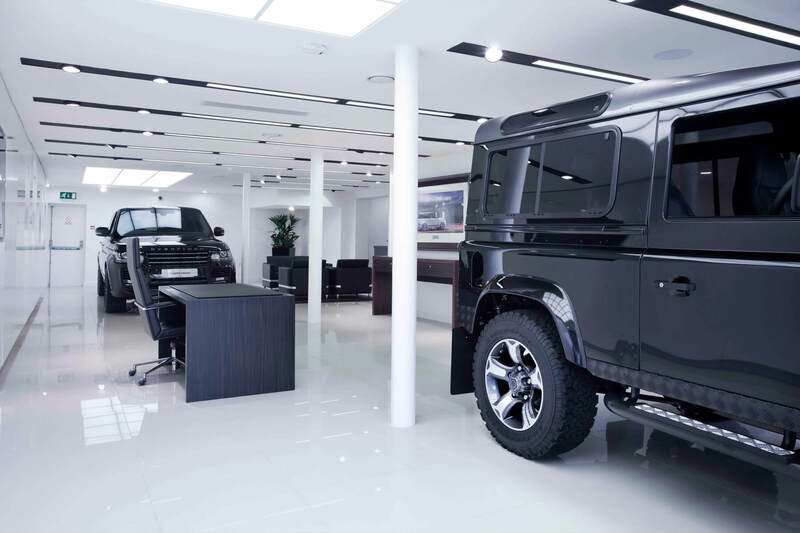 While continually striving to sympathetically enhance the world’s best luxury SUVs, chairman Kevin Sloane knew that they needed their London showroom to reflect their serious, professional approach. 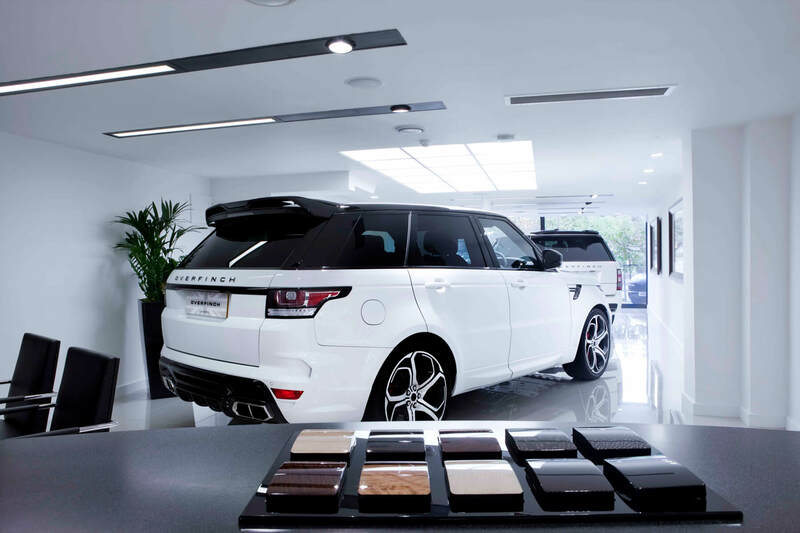 Overfinch took a big, bold step by going into a new showroom in the heart of St. John’s Wood, London – a true statement of intent. 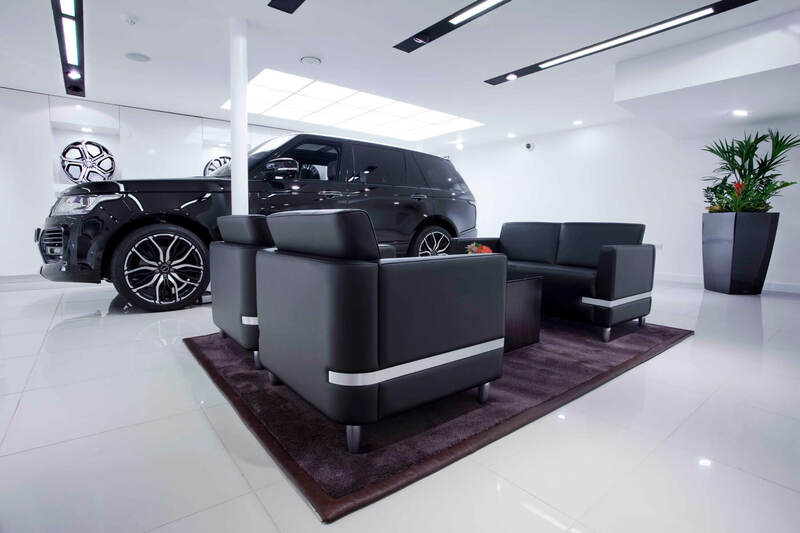 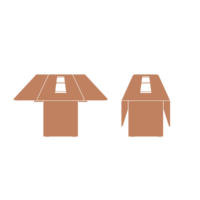 “It was a new retail outlet for us, so we wanted to create a very specific look and feel. 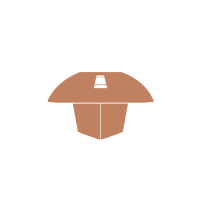 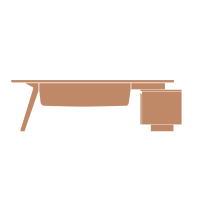 We had a good idea from the CI, and how we wanted it to be,” says Kevin. 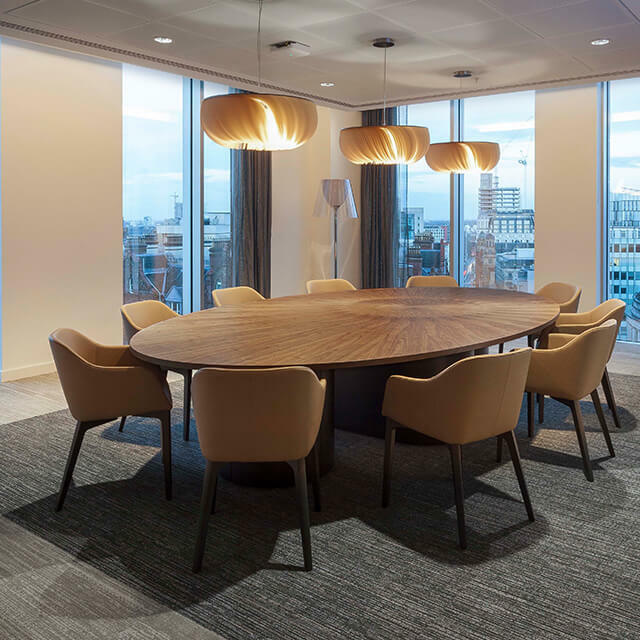 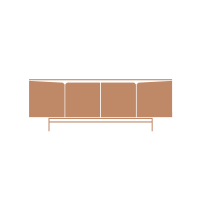 When it came to choosing a furniture supplier for the London project, Overfinch pretty much knew who they were going to use. 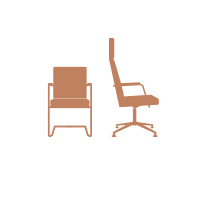 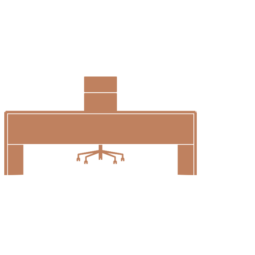 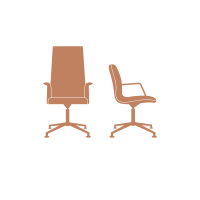 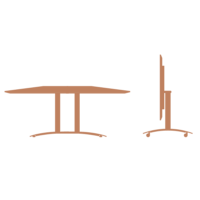 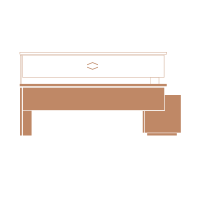 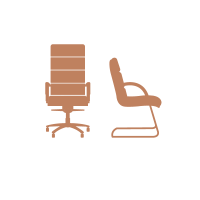 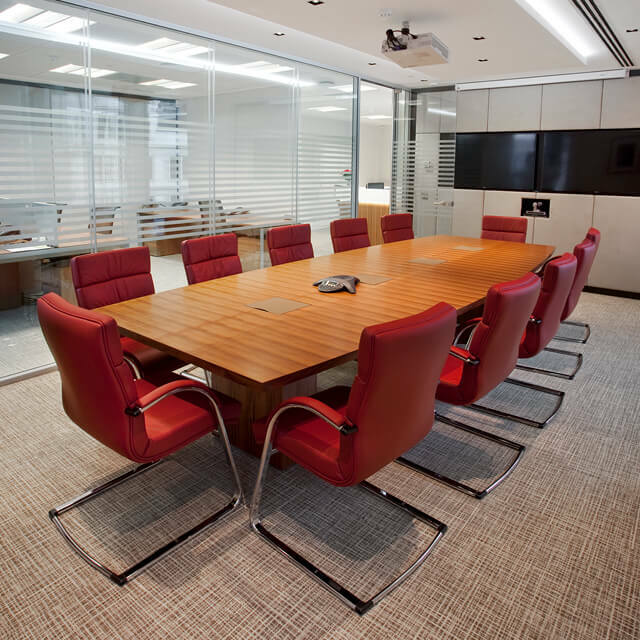 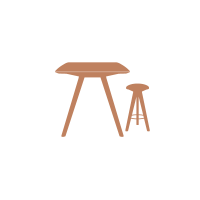 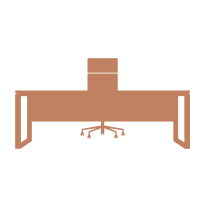 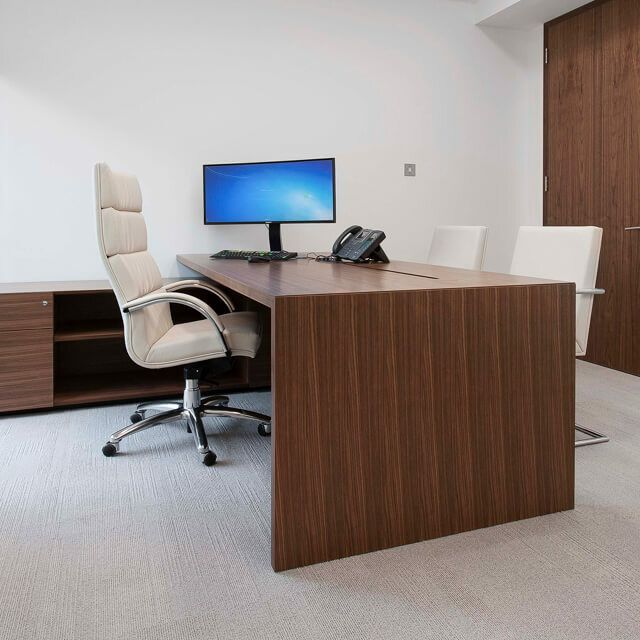 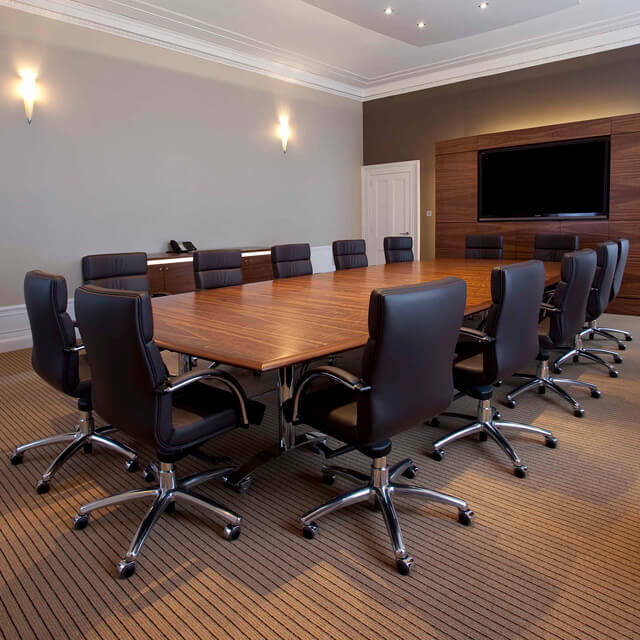 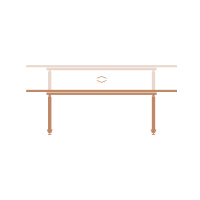 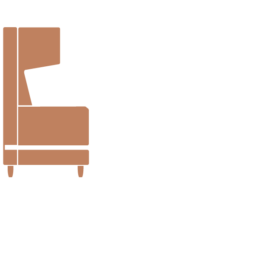 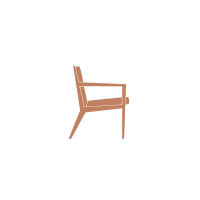 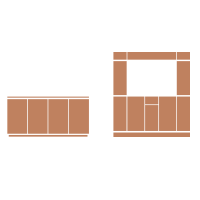 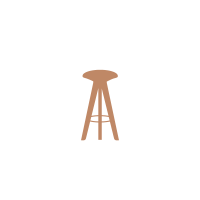 The William Hands furniture is of such good craftsmanship that those original boardroom and office pieces had lasted through not only a location move, but also a decade of use. 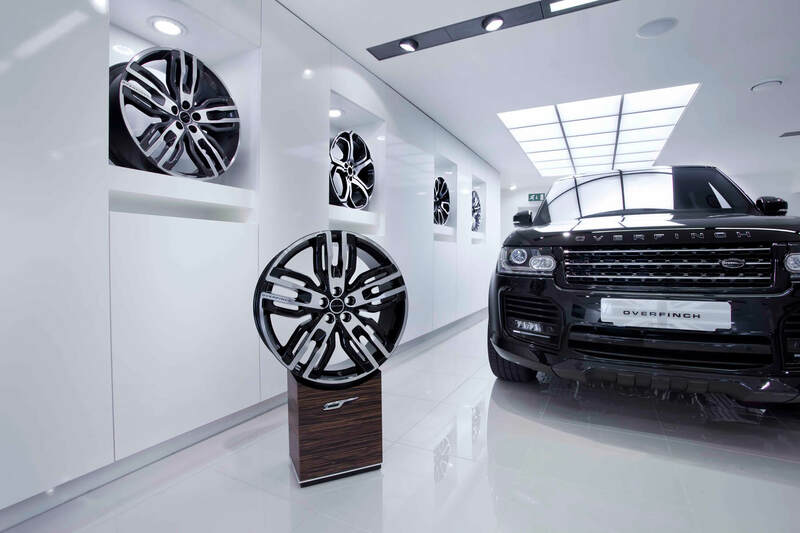 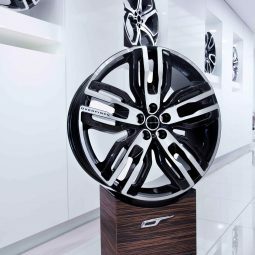 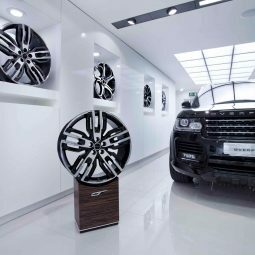 If you have a look through the associated images for this project, you’ll notice some very neat plinths which William Hands worked up to display Overfinch wheels. 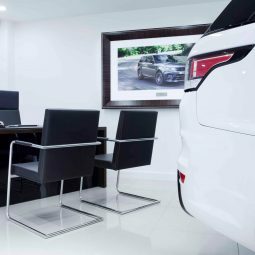 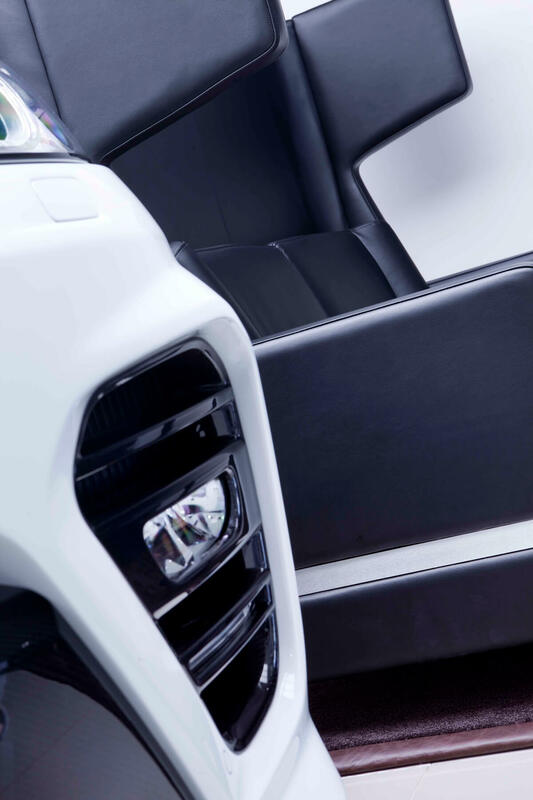 Thanks to a close working relationship, Overfinch were very happy with the end result: “There’s a synergy between Overfinch and William Hands. 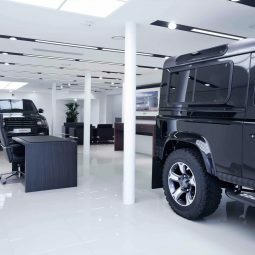 They very much delivered with the London showroom, and we’re looking forward to working with them on future projects,” says Kevin.